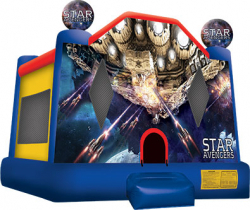 Jump with The Star Avengers and enjoy the day away. 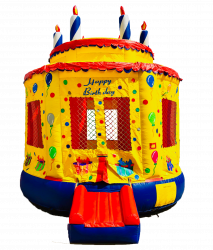 Texas Size – Biggest Bounce House Available State Wide. 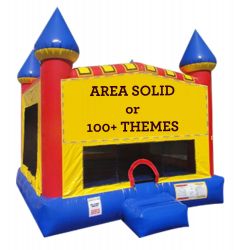 Giant 22' X 22' Multi Color bounce area ready to put those small normal bouncers in their place. Just Arrived ! Lifelike and Super Sized Birthday Cake including candles on the top. Fun & Cute both. Just Arrived ! 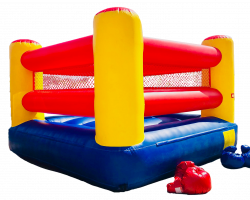 HUGE Inflated Boxing Ring. Includes Oversized Gloves & Protective Headgear. Just Arrived ! 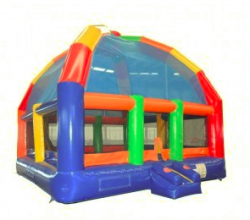 Jump everywhere in this gigantic 22′ Wide Six Sided Bounce Area. Play Basketball against each other or in teams with the DUAL Basketball Hoops. 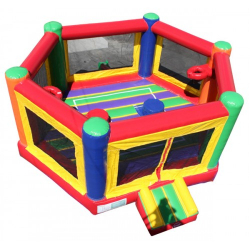 Add Twister game to floor, Joust Pedestals or Oversize Boxing to this Mega Bounce house for a few dollars more. Just Arrived! Rent just as you see in picture or choose From 100+ Themes available for your event or party on this Large Moonwalk. Everything from Happy Birthday to the hottest kiddie trends on television. 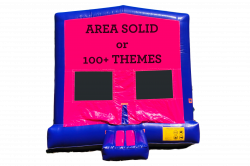 Enjoy this bouncer as is or choose from 100+ themed art panels like Mickey Mouse & Gang, Paw Patrol, PJ Masks and more to add on. Just Arrived ! Biggest Jump area unless your going mega bounce. 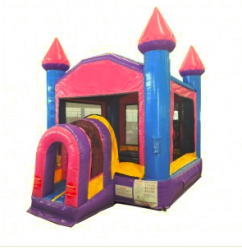 Multi Colored for matching any themed event. Just Arrived ! 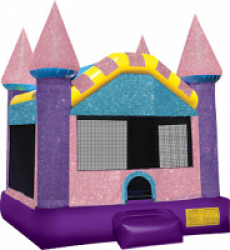 This castle will dazzle you with the shimmery walls and glittered material used to make this beauty. Just Arrived ! 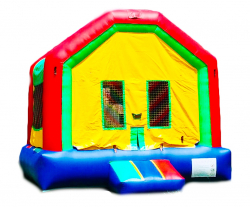 Small Yard Series – 13′ Feet X 13′ Feet primary colors Bounce House. Perfect those with a small back yard, those with little ones or anyone on a tight budget. 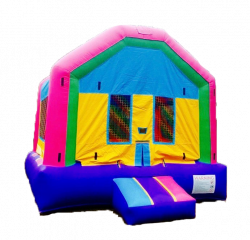 Small Yard Series – 13′ Feet X 13′ Feet pastel colors Bounce House. Perfect those with a small back yard, those with little ones or anyone on a tight budget. 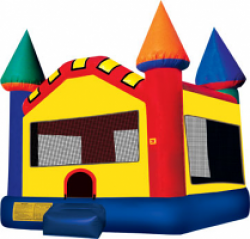 Tiny Yard Series – Tunnel Entrance For Safety- 10′ Feet X 10′ Feet with all the colors Bounce House. 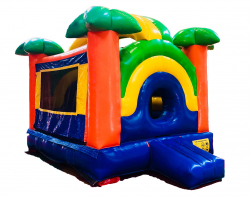 Perfect those with a small back yard, those with little ones or anyone on a tight budget. Just Arrived ! 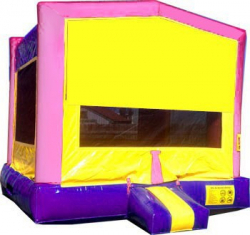 Tiny Yard Series – Tunnel Entrance For Safety – 10′ X 10′ with pastel colors Bounce House. 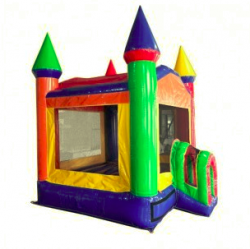 Perfect those with a small back yard, those with little ones or anyone on a tight budget. 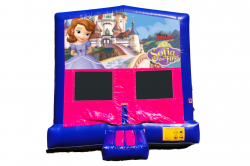 Choose Sofia The First or from our list of 100+ Themes.